A Disney Doggy Wedding Celebration! We captured adorable footage of Spencer & Sasha's big day! They are both doggy day campers at Best Friends Pet Care at Walt Disney World Resort. 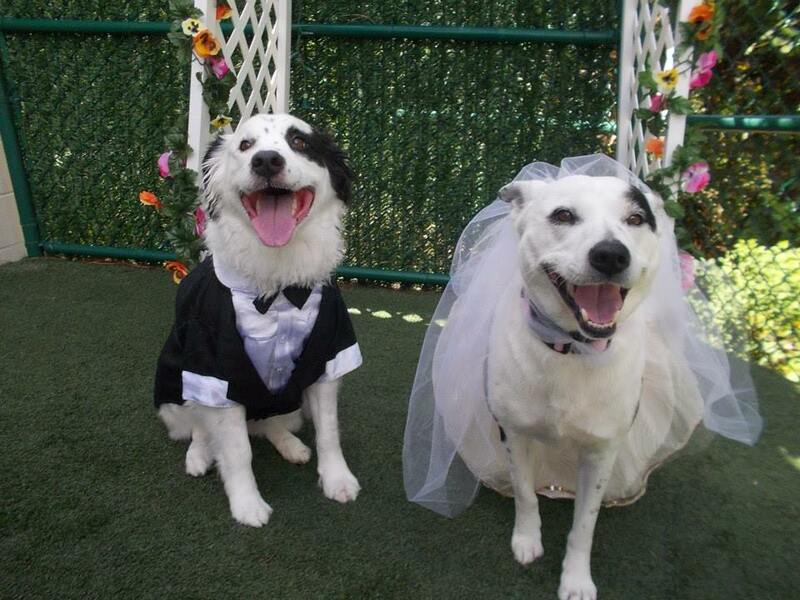 Take a peak at their dog wedding- it's the cutest thing you'll see all day! Need a laugh? 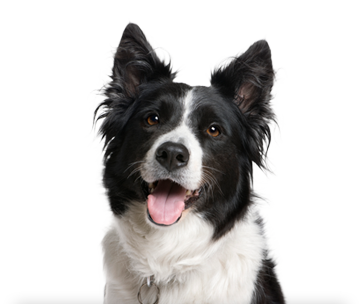 Here are a few of our favorite funny dog videos that'll do just the trick!